The very compound word ‘desert farm’ seems like an oxymoron without a context. And it is this scientific context that is brought forth by the engineers of the Sahara Forest Project. 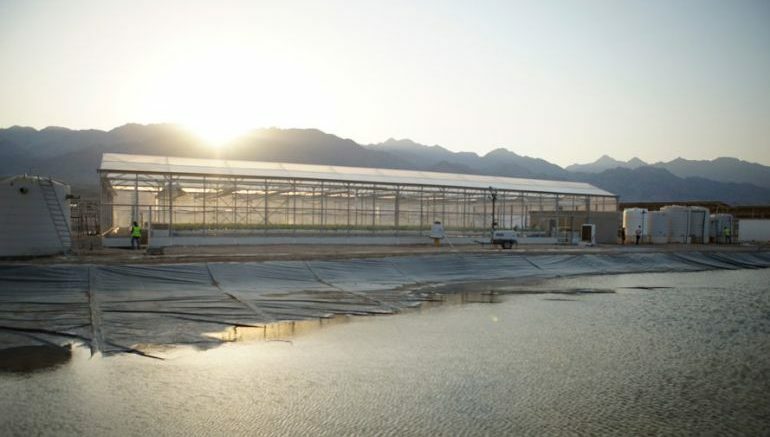 Starting out one of their farming stations near the port city of Aqaba, Jordan, the researchers have combined a slew of advanced techniques and sources for not only food production, but also the generation of clean energy and more importantly clean water. 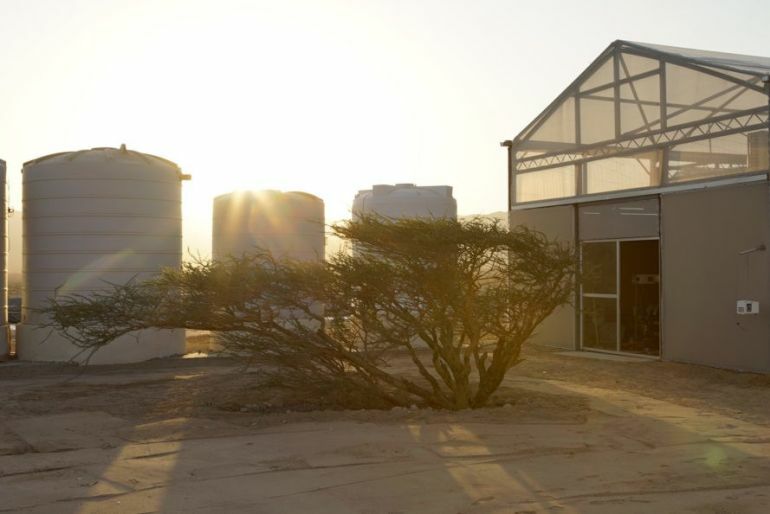 When translated to figures, the 3-hectare desert farm – bolstered by the idea that many desert regions were once green, will account for 286,600 pounds of vegetables a year, complemented by 2.5 gallons of usable water produced per day. The Sahara Forest Project demonstrates that innovative application of technology has the potential to revolutionize our land use systems in a way that benefits the climate, people, and business. I, for one, am extremely excited to see how this project develops and how it can inspire other similar initiatives. And beyond just the ambit of effective agricultural measures in a desert, Sahara Forest Project also alludes to the economic benefit of such a feat. Simply put, the revegetation of the desert areas can potentially create for green jobs in the local region, which in turn can lead to better business practices (entailing both profit and green technology). Even though we are extremely proud of what we have achieved so far, this is not the end point. It is onlythe beginning. 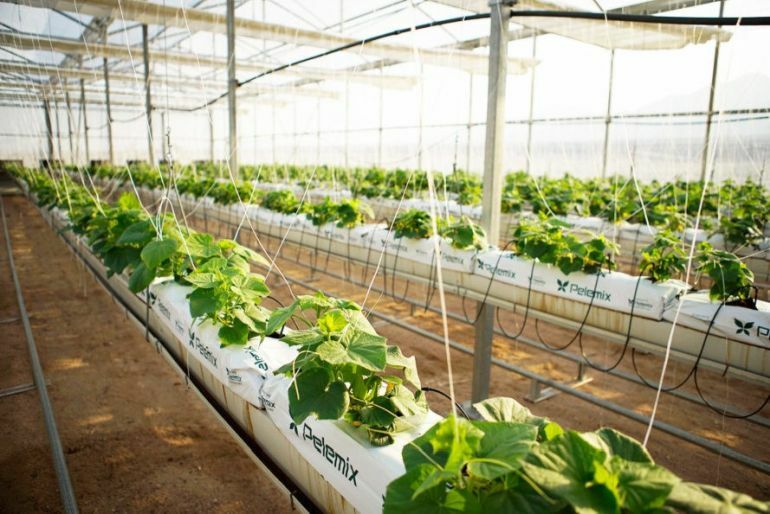 Jordan may very well be the hub for green growth systems in the near future.